A perfect little bong for you. An ideal present, already in a velvet lined gift box. 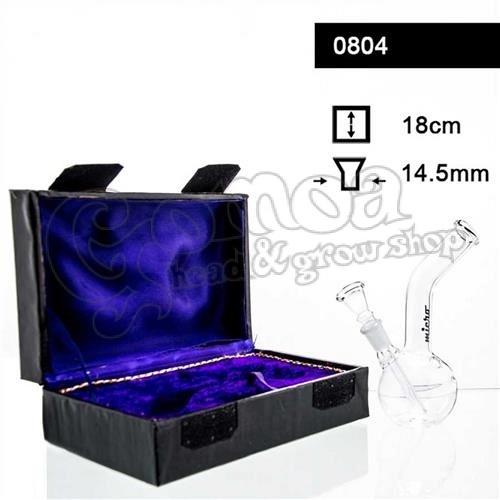 Made of heatproof borosilicate glass.